Gary Lake is the EVP of Asset Management of The Gencom Group and oversees the operations and capital investments of existing hotel and condominium properties/developments, primarily related to Ritz-Carlton branded products. As it relates to development projects, Mr. Lake has been involved in all aspects of mixed use developments including feasibility study for the project, loan negotiations, deal negotiation and documentations, condominium association structuring, construction monitoring and deal execution. Lake currently serves on four condominium association boards. Lake has held a variety of positions in financial, accounting, development, information systems, auditing and operational functions throughout the years. 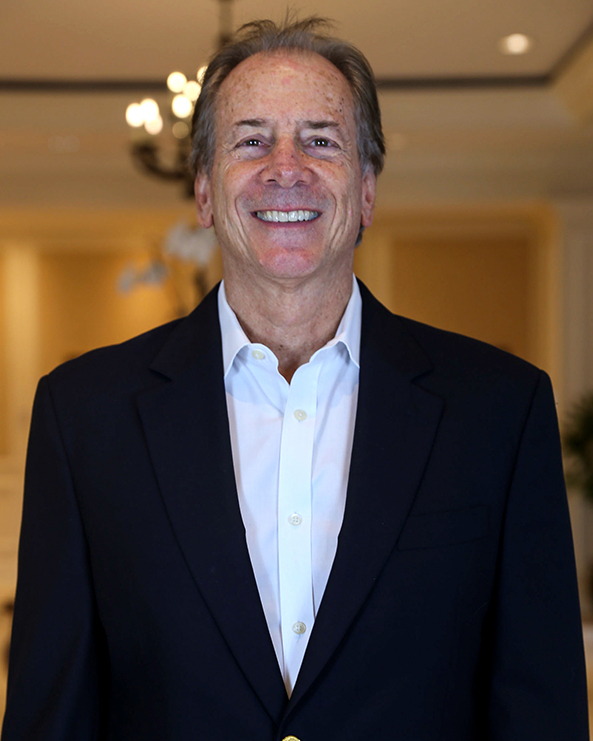 Prior to joining Gencom, he consulted with Grand Bay Hotels & Resorts in their development and acquisition group and prior to that he was senior vice president/operations of Miami-based Carnival Hotels & Resorts. Prior to joining Carnival Hotels & Resorts, Lake served Carnival’s Crystal Palace Resort & Casino in the Bahamas as vice president/finance; Resorts International where he was director of corporate accounting and director of internal audit for its Bahamian operations on Paradise Island; and PriceWaterhouseCoopers for seven years where he served as an audit manager.